Also serving communities of Rio, Baraboo, Wisconsin Dells, Montello, Reedsburg. To help you with your search, browse the 2 reviews below for memory care facilities in Portage. On average, consumers rate memory care in Portage 3.0 out of 5 stars. Better rated regions include Sun Prairie with an average rating of 4.3 out of 5 stars. Portage is located in Columbia County, Wisconsin and is home to more than 10,000 residents. A significant portion of the area's population consists of seniors aged 65 and older, many of whom require advanced care for dementia disorders such as Huntington's Disease and Alzheimer's Disease, the latter of which affects an estimated 110,000 seniors in Wisconsin. There are two memory care facilities in the Portage area that provide residential dementia care to seniors. These facilities are officially considered assisted living facilities and are subject to similar rules as those facilities that offer only basic assisted living services to seniors. As such, both levels of care are often provided in the same location. 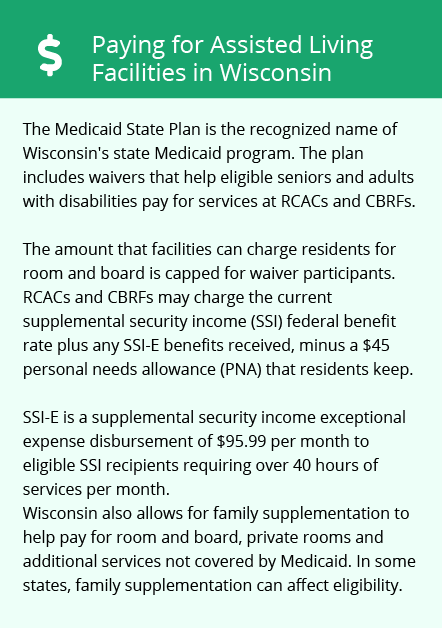 The Wisconsin Department of Health Services is responsible for regulating and monitoring all types of long-term senior care in the state. Portage and the Columbia County area have moderate levels of ozone pollution according to the American Lung Association. When air quality is low, vulnerable individuals such as seniors and those with respiratory illnesses may experience adverse health effects. The Portage area is home to world-class medical facilities, including those that specialize in brain health and dementia care such as Divine Savior Healthcare, in the event of medical emergencies or illness. The cost of living in Portage is nearly 10 percent lower than in the average U.S. city. Families of seniors with limited funding for memory care should find that the area is quite affordable. The Portage area's winters are extremely cold and snowy. In January, which is the coldest month of the year, the average low temperature is only 9 degrees. It's important that families discuss resident safety with memory care facilities to make sure that there are measures in place to prevent residents from wandering outdoors unsupervised, especially during the winter. Memory Care costs in Portage start around $0 per month on average, while the nationwide average cost of memory care is $4,798 per month. To see a list of free memory care resources in Portage, please visit our Assisted Living in Wisconsin page. 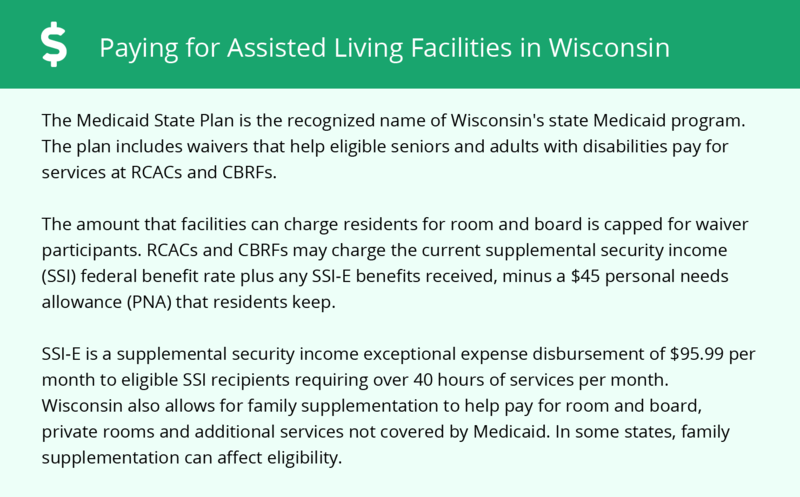 Portage-area assisted living communities must adhere to the comprehensive set of state laws and regulations that all assisted living communities in Wisconsin are required to follow. Visit our Memory Care in Wisconsin page for more information about these laws.